The Club runs on Thursday nights at Colne Valley Leisure Centre from 7.00pm to 9.30pm. The time is split into 3 sessions based on abilities. We take swimmers from Swim England Stage 5 and above on the National Plan for Teaching Swimming in this session. It is swum in lengths with creative use of the pool where necessary. Please note we do not follow the Swim England syllabus. We create our own using STA awards. We are no longer allowed to take Beginners. 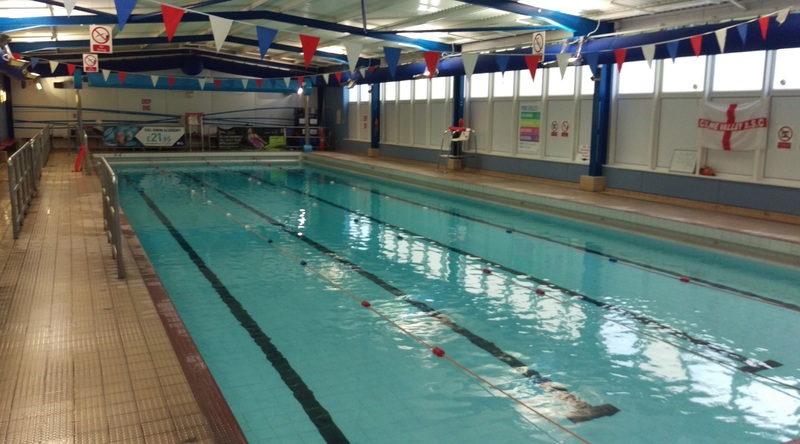 This session is swum in lengths and is a mixture of stroke technique, swimming skills and stamina work with an introduction to coaching as swimmers progress. Swimmers are expected to master skills such as starts, turns, streamlining and begin to learn race skills within this session. Swimmers in this session are encouraged to take part in the Kirklees and District Galas (more information on the competitions page). This session is a coaching session for the most able and older swimmers. The skills developed in session 2 are built on and improved, swimmers are encouraged to take part in Kirklees and District Galas. The club operates throughout the year except for a break Christmas. Because we are all volunteers, we occasionally have to close due to a lack of staff but this is rare. In the event of a closure we try to give as much notice as possible, please check on the website for this information and announcements will be made on a club night.